This is the text of a presentation on self-publishing that I gave at the Allen County Public Library’s Author Fair yesterday. I’m posting this, complete with links, in the hopes it will be useful to writers who are beginning to research their publishing journey. Lots of you probably know that November is National Novel Writing Month, also known as NaNoWriMo. If you don’t know anything about NaNoWriMo, the basic premise is that you take 30 days to write a novel, which in this case, is defined as 50,000 words. And the other thing you need to know about NaNoWriMo is that there are two main approaches–plotting, or pantsing. So here’s the part where I confess something. Even though I’ve been a plotter since 2003, I totally pantsed my way into this self-publishing thing. So I want to take just a few minutes to suggest to you that plotting your self-publishing journey is way better, and to give you some steps on how to do that. First of all, you need to have something to publish. Revise the first book again. Self-publishing has become so easy that there are literally people participating in NaNoWriMo this month, and on December 1, they will publish their “completed” novel. This is not the way to be a successful self-publisher. 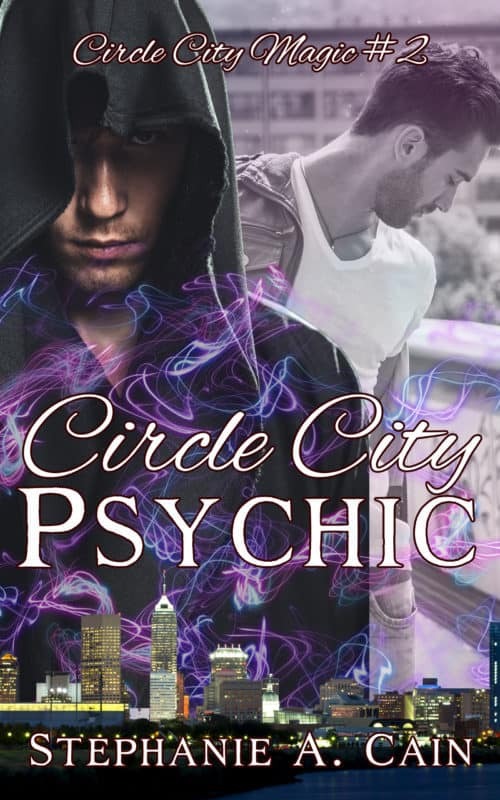 The novel I’m debuting here this weekend is called Shades of Circle City, and it began its life as a NaNo novel––six years ago. 1. Define what self-publishing success looks like to you. For some people, success is having an ebook that people can buy, but who cares if you make much money. For some people, success looks like $1000 income per month from writing, so you can buy the little extras. For some people, it’s holding a physical, printed book with your name on the cover and your words inside. Hitting a bestseller list. Quitting your day job to write full-time. Whatever success looks like to you, you’re going to take that goal and plan accordingly—and don’t let anyone else judge your definition of success. If you’re publishing to make other people happy instead of yourself, you’re doing it for the wrong reasons. Here’s what success looks like to me: I build my list of novels enough that I’m making regular income from my writing. I can finally pay off my student loans and quit my second job to just focus on the day job I love doing. This post is part of a blog series called “Self-Pub 101” wherein I discuss some fantastic resources for people who want to take the indie route. Foremost among those resources are The Book Designer and The Creative Penn, but there are lots of resources. When I jumped into self-publishing, I had a link to Amazon KDP, and that was pretty much it. 3. I know I called this “no-pants,” but Step Three is to cover your backside legally. Research how to set up a business where you live. I operate as a sole proprietorship, which is fairly simple to set up. Get an Employer ID Number from the IRS so you don’t have to use your Social Security Number for everything business-related. It’s easy and free. Get a business checking account. Buy ISBNs. You’ll hear two different camps on ISBNs, because they’re super expensive unless you buy a lot. But what it breaks down to is this: If you buy your own ISBN, YOU are the publisher of record. If you use ISBNs provided by Amazon, AMAZON is the publisher of record. That doesn’t change who owns the copyright, but while I appreciate Amazon and the opportunities they’ve provided for self-publishing, I also prefer to keep control of as much as possible, including my ISBNs. Set up a website. I recommend you use a self-hosted WordPress installation, because it’s simple to set up and there are tons of resources out there to help you get it set up. What this involves is buying a domain name and webhosting–don’t just set up a WordPress.com account, because that has a lot more restrictions on it, and there are tons of WordPress plug-ins specifically for writers that you can’t use unless you are hosting it yourself. On my Resources page, I mention some of my favorite plug-ins. Set up your publishing accounts. I recommend CreateSpace for print books, and Amazon Kindle Direct Publishing for Amazon ebooks, and Draft2Digital for all other retailers. Smashwords is another alternative for distribution outside Amazon, but I recently switched to D2D and I think their service is better. Here’s where you have to decide if you want to be a self-publisher or an indie author. 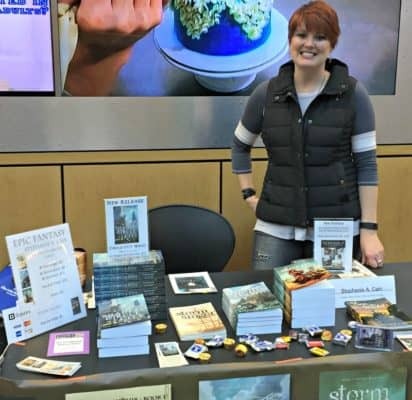 Joanna Penn defines the difference by pointing out that indie authors operate as entrepreneurs and employ professionals to do some of the publishing work. What that might look like, practically speaking, is that you hire a professional editor for your novel, you pay a cover designer to create a quality cover for your book, and you pay an accountant to do your taxes. 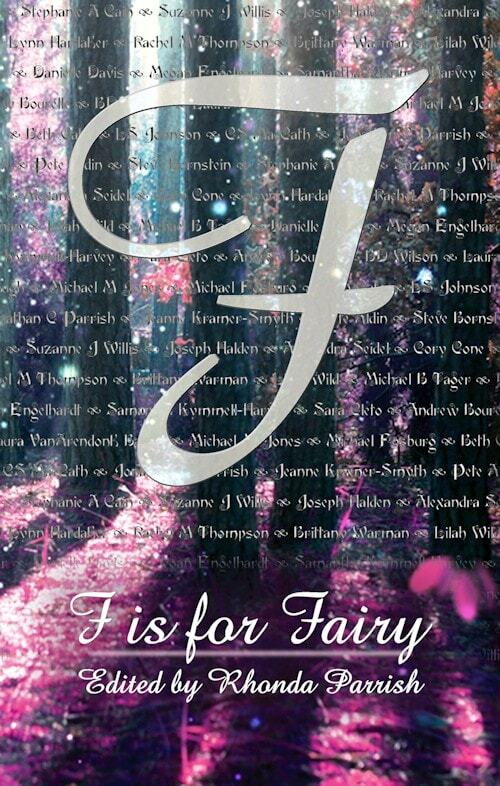 Some indie authors hire a book formatter to deal wall the little foibles of KDP formatting and CreateSpace formatting. If you don’t have a large budget, I recommend prioritizing expenses like this: pay for editing first, and then pay for a good cover. Fact is, there are still a lot of people out there who believe self-publishing is only for people who couldn’t get a “real” publishing deal, and if you sell a product full of errors, that reinforces the stereotype. And despite what our parents told us at a very young age, people DO judge books by the covers. You want a cover that portrays your genre and target audience, and does so in an attractive, professional-looking way. Get a logo. There are websites where you can get a good-looking logo for a small amount of money, and logos provide authenticity. Last month, a friend of mine asked if I was publishing my most recent novel with the same publisher. I grinned and said yeah, myself. He had no idea I was self-published. I like to think my professional-looking covers and my logo helped. You have a website. Awesome. Now set up an email list. Mailchimp is free for the first 2000 or so subscribers, and the people who give you access to their inbox are the people who are more likely to buy your book. Social media. I have a love/hate relationship with Facebook, but I can’t deny that I’ve been able to form relationships with readers on Facebook and Twitter. Twitter is also excellent for creating a support network with other writers. No matter what genre you write, you can find them on Twitter. Invest in doing cross promotions with other authors. Other authors are not your competition; they’re your colleagues. I enthusiastically talk to people who love Tamora Pierce and Robin McKinley and C.E. Murphy, because I know people who like their books might also like mine. The most successful thing I’ve done this year so far is participate in cross-promotional offers with groups of other authors. 5. Edit your second book. 6. Write a third book. 7. Don’t expect to start gaining traction until you’ve published at least four books. Maybe more. Don’t expect to hit a bestseller list with your first book. If you do, great! But if you go into this expecting that, you’ll be disappointed. I hope this post is helpful, especially to those of you who joined us in Fort Wayne yesterday. I had a great time speaking to such a big crowd, and I wish everyone the best of luck in your self-publishing journey! indie publishing, resources, self-pub 101, self-publishing. Bookmark.